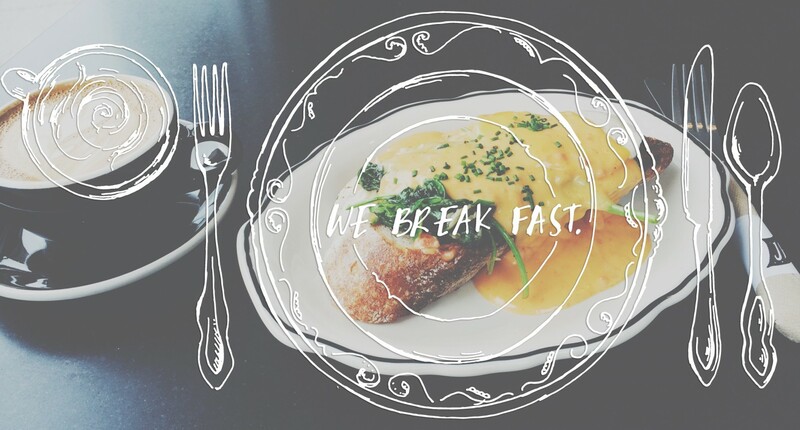 diner | we break fast. Crossroads Diner. Bethel, Maine. Photo: Darcy Lambert. Crystal Diner. Toms River, New Jersey.